The Quilt Show is coming! The Quilt Show is coming! I’m not Paul Revere, just your lowly president with some reminders! Our quilt show needs you! Did you know that our show is our biggest fundraiser and it provides all the funds needed for our monthly programs? Please be generous and donate food and penny raffle baskets. We also need all of you to volunteer in the many positions that need help (contact Gail). 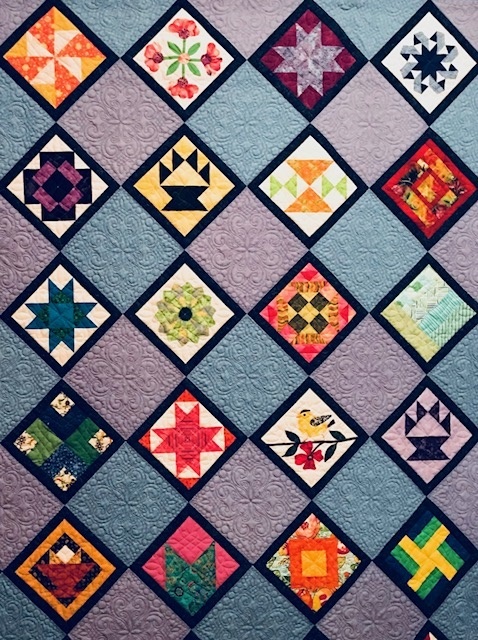 Our quilt show is one of the finest in the area and we all need to work together to make it a success! My sincere thanks to all in advance for your time and your talent! It’s showtime! The Quilt Show is fast Approaching!!!! !